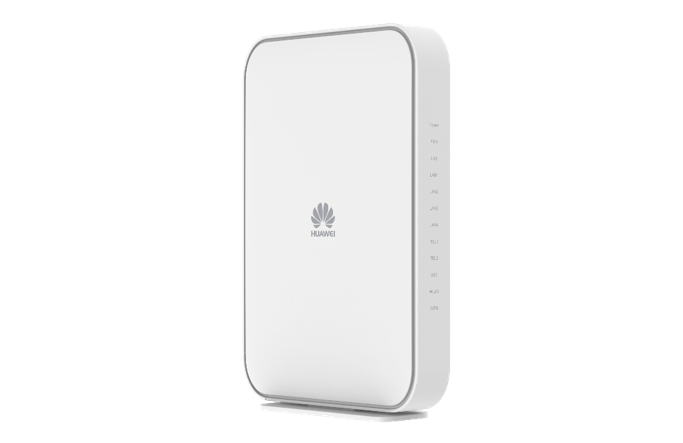 Huawei, at the FTTH Conference 2019, announced its new flagship GPON ONT, the Huawei EchoLife K5 Pro, which complies with the latest TR-398 Wi-Fi performance test standard released by the Broadband Forum (BBF). The company says its new device delivers a carrier-class Wi-Fi service to users, providing a smooth, high-speed Wi-Fi experience, full coverage in homes and the ultimate ultra-HD video experience. Statistics from OVUM show that 30-60% of experience complaints are related to Wi-Fi. Smooth Wi-Fi experience has become a key feature of premium broadband services. Experience bottlenecks slow the growth of operators’ broadband revenue. Operators must therefore shift their focus from bandwidth to user experience, and building premium Wi-Fi is the key. The Chinese tech giant says its EchoLife K5 Pro, is designed to resolve many of the issues found on Wi-Fi networks for smooth playback of 4K videos, such as signal conflicts, severe interference, poor coverage, and low throughput, which negatively affect home user experience. With Huawei’s EchoLife K5 Pro ONT, operators are promised to be able to build home Wi-Fi networks that deliver premium Wi-Fi and ultimate 4K/8K video experience. Huawei says its EchoLife K5 Pro ONT leverages the beamforming technology to improve Wi-Fi coverage by up to 25%, and automatically selects the optimal Wi-Fi frequency band (2.4 GHz or 5 GHz) to ensure a carrier-class Wi-Fi experience with strong anti-interference for multiple users in one residence. The maker says that its new offering also supports gigabit high-speed access and high-fidelity voice, providing ultra-gigabit broadband access for bandwidth-hungry services such as home video, entertainment, and games.